Ever since her mom died of Huntington’s disease, Logan has been in a permanent state of neutral. Her dad has been depressed and lonely, but Logan is . . . something else. So much so that she doesn’t even see that her best friend, Cole, is head over heels in love with her. To make matters worse, Logan’s dad is now hosting a bereavement group in their basement. That was Logan’s place to escape; it’s where she keeps her darkroom and where she and Cole indulge their mutual love of cinema and black-and-white photography. 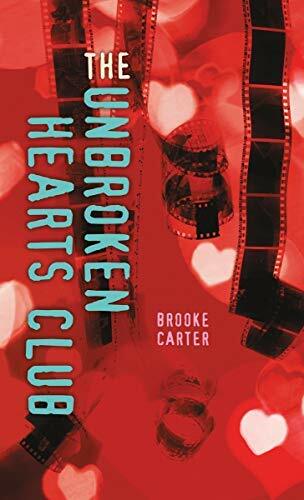 But Logan agrees to help her dad out with these sad “Broken Hearts Club” meetings, unaware of the effect the group will have on her as she struggles to find meaning in her life.